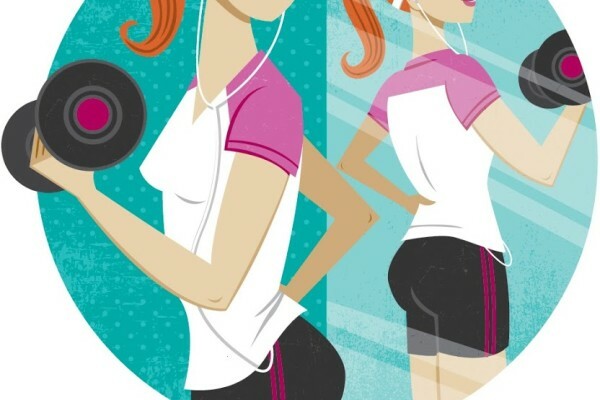 Lucie Rice was commissioned by Atlanta Magazine to create this illustration for a piece on athletic shape wear – “is the cinch worth the pinch?” Hmmmm…an interesting concept. 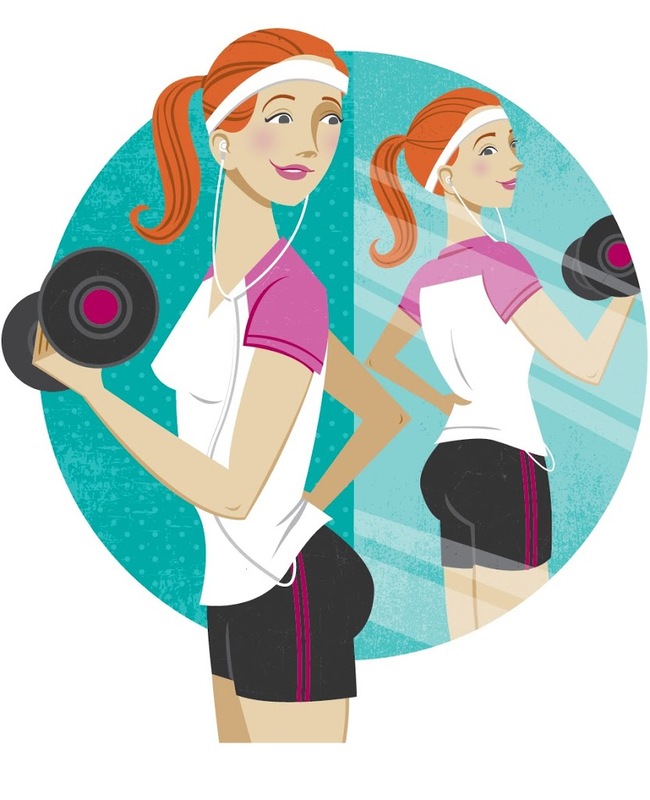 Lucie’s fun illo is certainly a nice fit for this article! Lucie Rice – Is the Cinch Worth the Pinch?